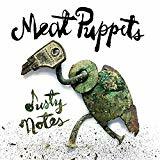 "Suddenly all your history's ablaze, Try to breathe as the world disintegrates"
Dusty Notes is ranked 13th best out of 19 albums by Meat Puppets on BestEverAlbums.com. The best album by Meat Puppets is Meat Puppets II which is ranked number 971 in the list of all-time albums with a total rank score of 2,557. Mercury Lounge, New York, United States. Mercury Lounge-NY, New York, United States. Underground Arts, Philadelphia, United States. Related links: top tracks by Meat Puppetstop tracks of the 2010s, top tracks of 2019. I remember being underwhelmed when listening to other Meat Puppets records, as if trying to escape the hypnosis of them being Nirvana's favourite band. Coming to this fresh and far removed from the Cobain/Grohl/Novoselic association, it is a really listenable record. My favourite moment has to be when they shift rapidly from the countrified ramblings into full blast with Vampyr's Winged Fantasy. This is a great one. Their playing is less sloppy than on their first albums but that doesn't do this album any harm. The added instrumentation by piano, accoustic guitar, banjo etc give this album an additional breeziness which works very well with the quintessence on Unfrozen Memory where the addition of a harpsichord theme on top of the layered electric guitars works like a house on fire. Even the fact that on some tracks like Sea of Heartbreak the songs are maybe a bit too schmalzy country doesn't really break the good flow here. There's even a semi prog song to be found here with Vampyr's Winged Fantasy with a Uriah Heep tinged organ sound and even this one doesn't feel out of place. Derrick Bostrum is back on drums, reuniting the original lineup for the first time since 1995. While many of the Meat Puppets records follow the ZZTop-like guitar rock formula they solidified with "Huevos," this record more aligns with the melodic psychedelic americana of "Mirage." Meat Puppets sound very focused and driven here, like they have something to prove. 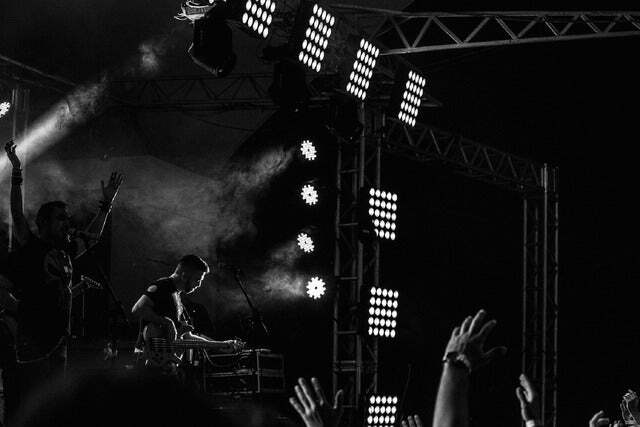 Perhaps at this point in their career they are confident enough to be bold in producing dusty tunes that are true to their muse.